This Project Manager Study Bundle includes the APM Introductory Certificate, PRINCE2 Foundation and PRINCE2 Practitioner courses. The APMIC Course will expand your project management skills and teach you the soft skills needed for Project Management and is the ideal introduction course for new Project Managers or Project Team Members. PRINCE2 project management is used in approximately 50 countries worldwide and is by far the most popular project management methodology used in the UK in the private and public sectors. Having PRINCE2 on your CV is very much a ˜tick box™ requirement needed by recruiters. Not having PRINCE2 on your CV can preclude you from permanent and contract project opportunities. The PRINCE2 and APMIC courses use a combination of interactive multimedia training and mock exam simulators to fully prepare you to pass your PRINCE2 Foundation, PRINCE2 Practitioner and APM Introductory exams with confidence. Why study your PRINCE2 and MSP online? Technological improvements and advances in educational design mean that studying PRINCE2 and APMIC online is no longer just a low cost alternative to traditional training methods. In many respects our PRINCE2 and APMIC online courses offer training which is superior to the majority of available œclassroom options. Not only is the effectiveness of the training process enhanced, but also the convenience and overall cost efficiency of studying online makes it a compelling option for training. You can learn at your own pace and can repeat each section as many times as required unlike in a classroom environment. Why not try our Free PRINCE2 and MSP Demos? Fully explore our PRINCE2 and APM Introductory demos before you buy. 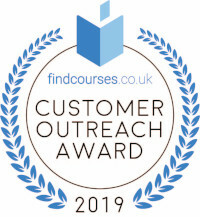 Our Course Advisors are also available to answer any questions you have and can also provide you with a Free Full Access Trial to properly evaluate our training. Our Course Advisors are also available to answer any questions you have and can help tailor a study path to meet your career requirements. 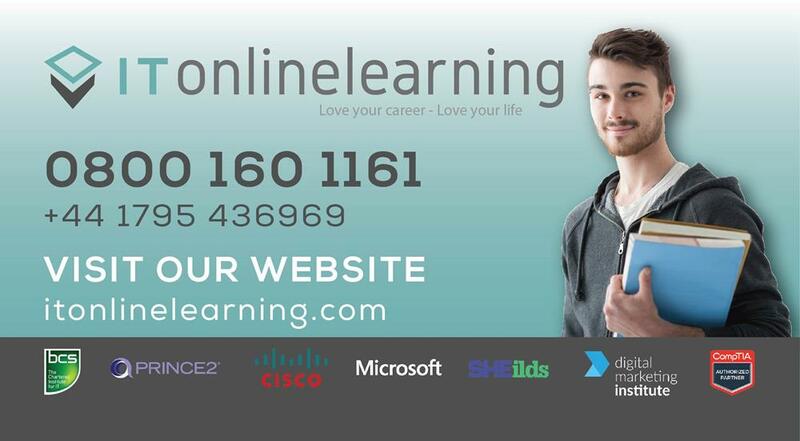 Please contact the course advisors at Itonlinelearning here, to find out if this programme is suitable for you. The cost of this training course is £654 per user. Flexible monthly payment plans are available. Exams provided at additional cost – paid for when you are ready to book. This online course can be integrated in your professional training plan. ITonlinelearning can provide you with a tailored learning solution, that can be customised to meet each team member’s requirements. Choosing a multi-user training package, you can get significant discounts for 5+ users and even further discounts for 10+ users – and an excellent return on your investment. Aimee is one of the top professional customer adviser I have come in contact with for a few weeks. She’s such a calm, helpful and above all a very patient person. I believe she’s a professional customer adviser everyone will go for and I trust God Aimee you’ll carry on in this angle.